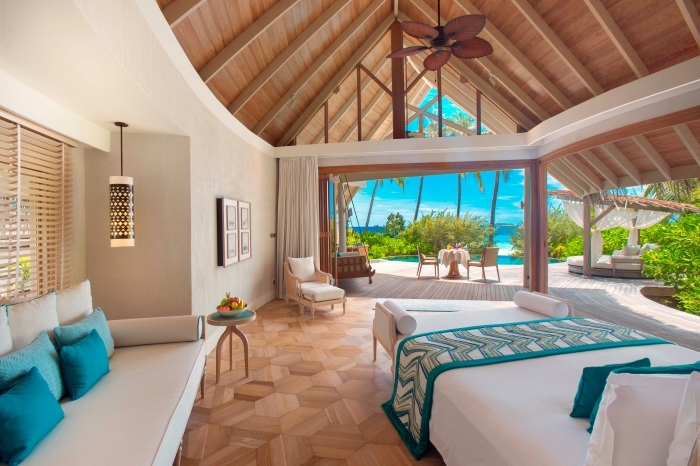 Milaidhoo Island Maldives has been recognised for its service excellence, scoring several top places in the recently announced TripAdvisor Travelers’ Choice Awards. The 2019 TripAdvisor Travellers Choice Awards positions Milaidhoo Island Maldives as number one in the ‘Top Best Service Maldives’ ranking, seventh in ‘Best Service Asia’ and 20th in ‘Top Best Service of the World’, representing the Maldives as one of the most exclusive luxury destinations of the world. The resort is placed in the top ten of several other Travelers’ Choice Awards rankings, coming in second in the ‘Top Hotels, Maldives’ and 10th in the ‘Top Hotels Asia’ rankings. The island resort is also recognised as third in the ‘Top Best Romance Maldives’ as well as ninth in the ‘Top Romance Asia’ ranking. 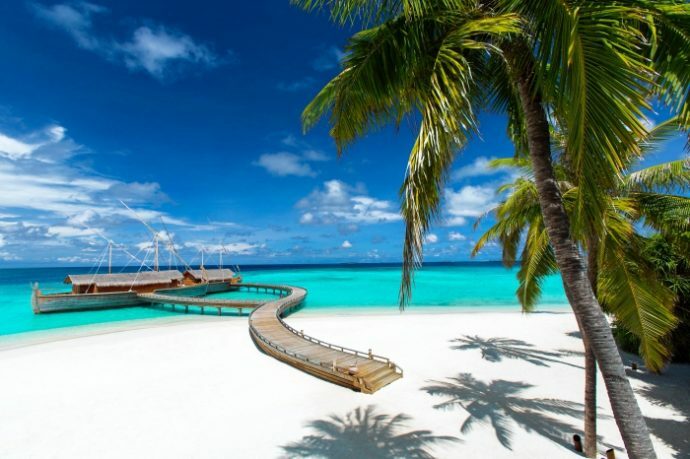 Milaidhoo Island Maldives is furthermore acclaimed as one of the top luxury resorts in the Maldives, being fourth in the ‘Top Luxury Maldives’ ranking. “This acknowledgement of the exceptional quality of hospitality of Milaidhoo is another chapter in the resort’s successful story, of providing the best standard of customer service,” the resort said, in a statement. Travelers’ Choice award winners were determined based on the millions of reviews and opinions collected in a single year from TripAdvisor travellers worldwide. In the 17th year of the awards, TripAdvisor has recognised 7,812 properties in 94 countries and eight regions worldwide in the categories of Top Hotels Overall, Luxury, Bargain, Small, Best Service, B&Bs and Inns, Romance, Family and All-Inclusive. The hallmarks of Travelers’ Choice hotels winners are remarkable quality, service and value.